Controlling the size of carbonation bubbles, the impact of freezing fresh hops without drying, and electric kettle souring. The Wizard fields questions on priming cold-crashed beers and the technique of kettle souring. 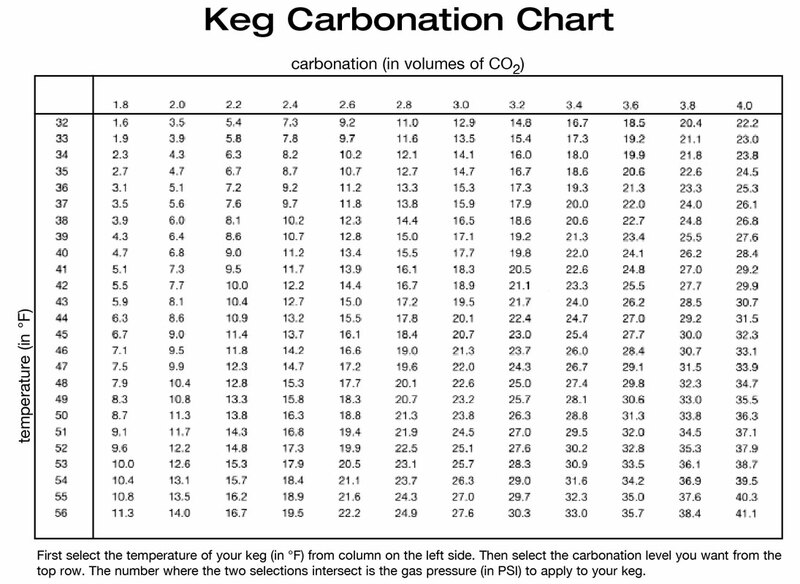 Carbonating high-gravity homebrew, the science behind purging bottles, O2-absorbing bottle caps, and filtration. Controversy bubbles over quick carbonation, but the Wiz knows which way the gas goes. Wizard relies: Although I have been known to do my fair share of trash talking, I tend to avoid jabbing with groups that are vigorous in their support of brewing tradition.